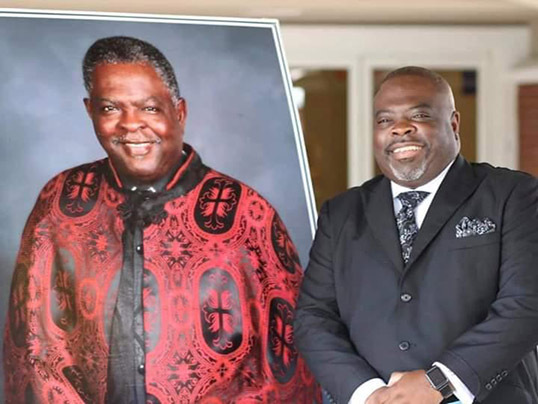 In honor of his dedication and extraordinary accomplishments, the late Bishop Tom E. Diamond, former pastor of Abyssinia Missionary Baptist Church received an honorary street designation on Friday of last week. 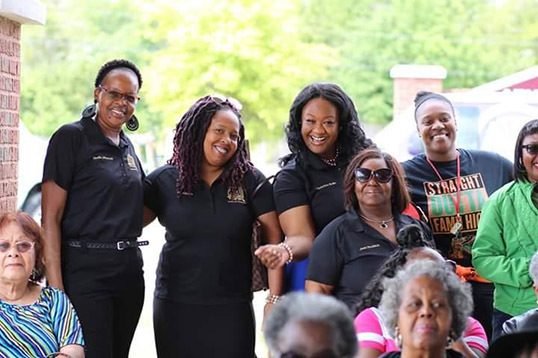 The church used the occasion as the kickoff to its 100th year anniversary and celebration of ministry to the community. 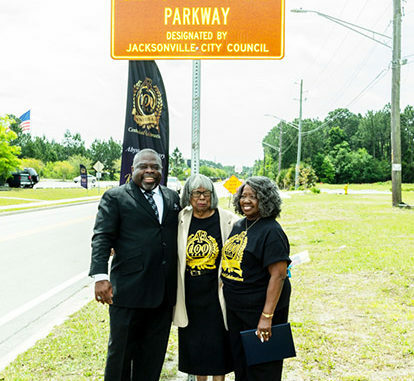 Hundreds attended the event to see the honorary commemorative street marker unveiled on Interstate Center Drive just a few feet from the 2,000 seat sanctuary. 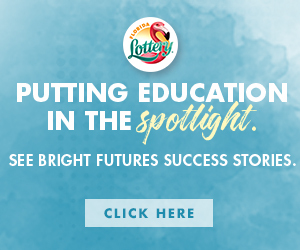 “Today we honor a pioneer, visionary, leader and activist who has touched lives all of this country, I can’t think of a more deserving person to receive such a distinguished honor than Bishop Tom Diamond,” said Ken Stokes, Chairperson of the event. 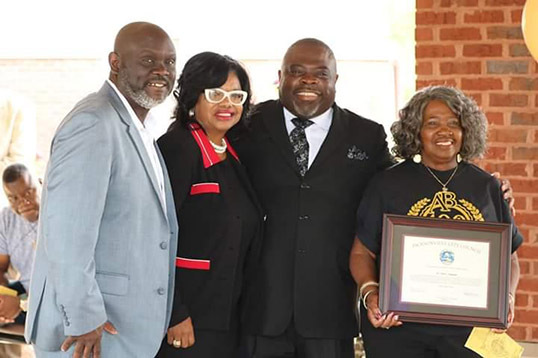 As a leader throughout his time in ministry, Diamond was known for his strong compassion for people and the numerous demonstrations he led in the fight for justice and economic opportunity He received various awards from his work and became well known throughout the country for his preaching and teaching style. Born in Perry, FL, Bishop Diamond was reared in Lake Wales, FL. 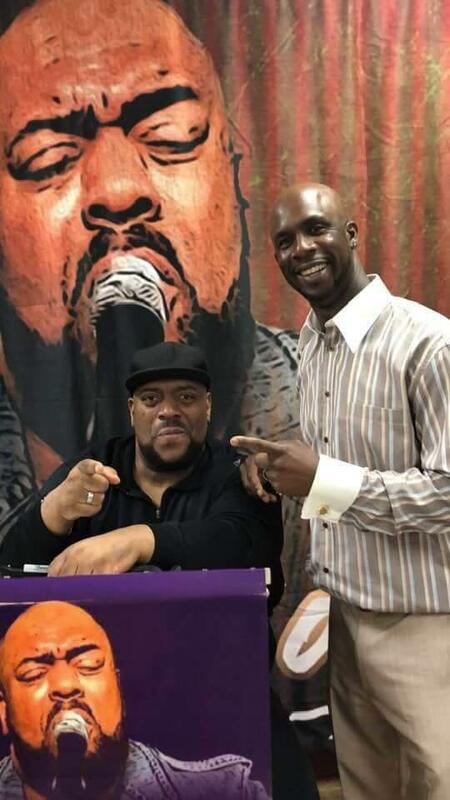 He received a bachelor’s degree in English from Florida Memorial University, a Master of Divinity degree from Colgate Rochester (N.Y.) Divinity School and his Doctorate of Ministry degree from Columbia Theological Seminary in Decatur, Ga. The tribute included a presentation from the City of Jacksonville and Tony Hill from Congressman Al Lawson Office. 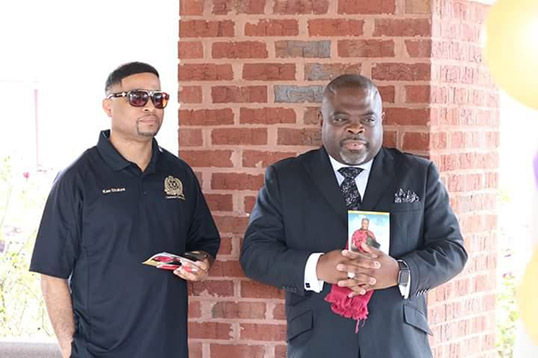 Dr. Diamond is survived by his wife of 46 years Lois Diamond, his son Dr. Pastor Eugene W. Diamond, grandchildren and dedicated members and friends.